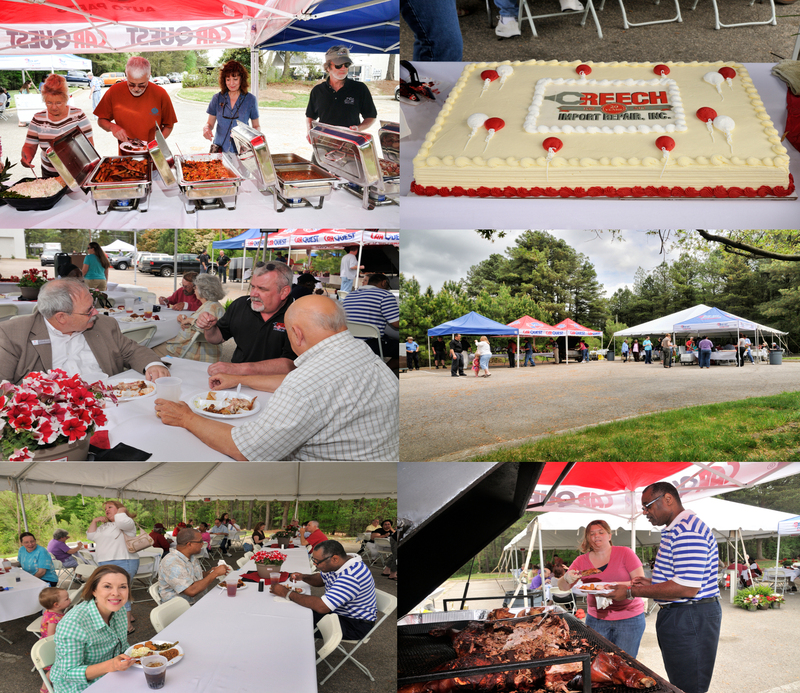 To celebrate our 20th year in business we hosted a customer appreciation day/ free cook out. We were humbled by such a great turn out. We truly have the best customers any auto shop could ask for. All of us here at Creech import look forward to another 20 years of serving the triangle area!